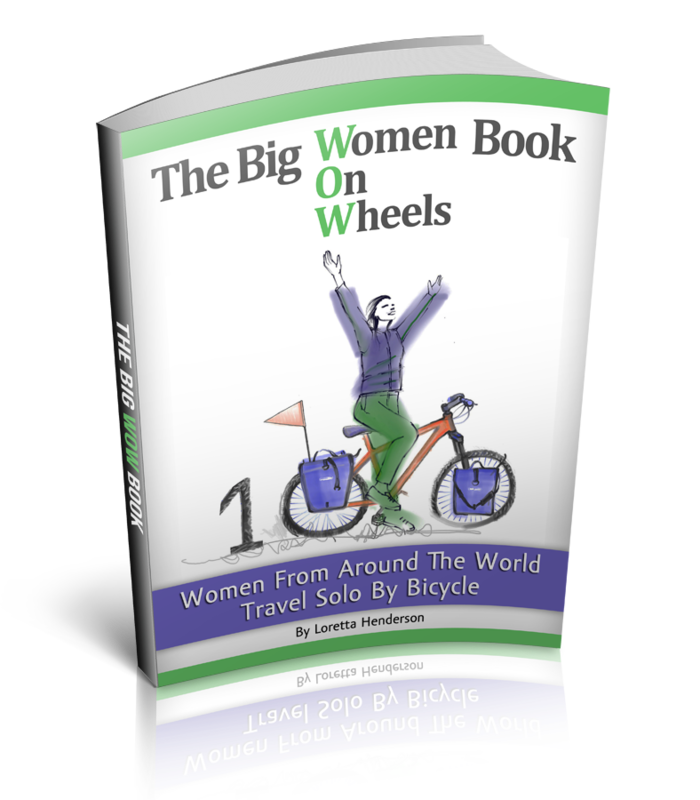 I have read many times in magazine articles and travel guides, in reference to solo female travel that it is best to tell a few white lies. Some female solo travelers garnish fake wedding rings others make up lavish tales of husbands. Up until now on my solo travel, cycling adventure, I have stood firm and honest about being single, solo and without children. I have never been very good at lying, in fact, the guilt sinks deeply into my soul if even the thought of a lie creeps into my brain. And long before said fictitious thought ever gets to my lips and God, Allah, Buddha, Goddess, Higher Power, Spirit or what have you, forbid, hears it, I squash all lies and opt for speaking the truth. Today this all changed for even Pinocchio’s nose did look cute even when it was elongated with unreal fairy tale wishes and tall, tall tales. Indonesia is a Muslim country, and the island of Sulawesi has a Muslim majority at 83% and in the rural villages being single, solo and female is not an option or something most people have even heard of. The vast majority of women will marry by the time they are 18 and then make babies soon thereafter. Some women will become university educated and become teachers or nurses then marry and then make babies. I met a progressive woman not long ago traveling to her job as a “maid” in Singapore who told me with a child like devilish grin that she was on her second husband. She said she had bad luck. I couldn’t sort out if her first husband had died or not but her second husband was a good man. She had a son with her first husband. She clearly missed her son a lot because her son had to live with her mother. She said her second husband wouldn’t give her son any food when they lived together so her son went to live with her mother and she was sad that she didn’t get to see him. In Indonesia and Asia, personnel questions on first meeting are standard practice. Everyone I meet asks my name, where I am from, if I am married, if I am Muslim and if I have children, etc. I usually answer all of the above with truthful responses. Even now, if an old women or little girl asks me such things I answer truthfully. However, If a group of men on motorcycles who have been fasting all day for Ramadam, doing their best to obtain from all sexual thoughts and are bored and have nothing else to do with their time then to harmlessly follow a single women on a magic bicycle for hours asks me personnel questions, I have started to make a few things up. In my head prior to speaking such fun lies I say to myself, dear universe I’m a liar, liar pants on fire, I am sorry for lying. If the universe ever answers me, I would first lose my mind and then listen to the universe say YES you are a liar, liar pants on fire but you get a free pass on this one because it concerns your safety. I have never wanted to be an actress but it sure is fun to try on new pants. I have told people that my husband is meeting me here, that there are 5 other cyclists coming and excuse me I have to go because my friend is up ahead. I never say that I have children or that I am Muslim although I am tempted to see what would happen and what nutritious Ramadam cultural sun down family dinner gathering I might get invited to, if I did. And speaking of pants, I also do not dress in Muslim attire, a “blending in” solution that many solo female travelers have opted for. The other end of the cyclists fashion spectrum is the popular option of wearing spandex bicycle shorts and sporty tank tops. I receive plenty of attention being a solo, female on a magic bicycle in a foreign country and I really don’t need any more attention so I cover as much skin and curves as possible and would cycle in a long skirt if it didn’t keep getting caught in the bicycle chain. For in a skirt, saying liar, liar pants on fire, wouldn’t be so far from the truth.